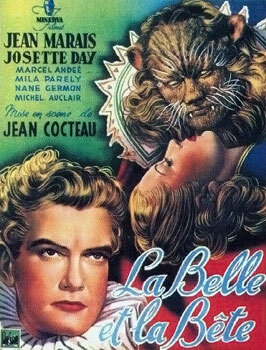 La Belle at la Bete follows the traditional European version of Beauty and the Beast, that is to say Belle has greedy siblings and asks her father to bring her but a rose back from his travels. 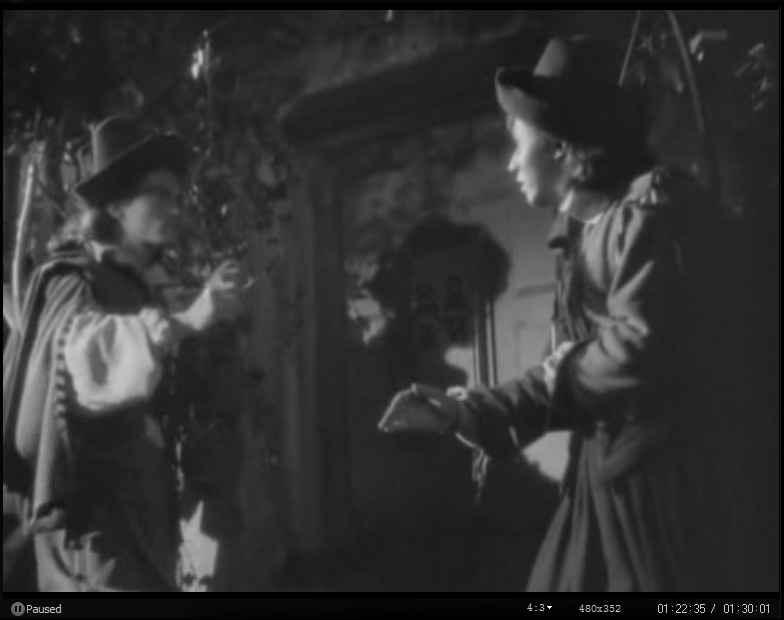 The rose was plucked from the Beast's garden and he demands retribution. Belle moves into the castle, which is enamored with magic. 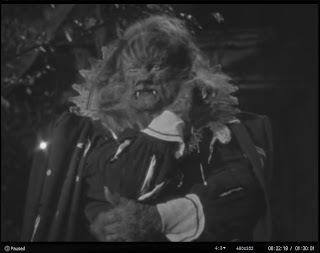 But her father gets ill with worry and she is released by the Beast to go to him. 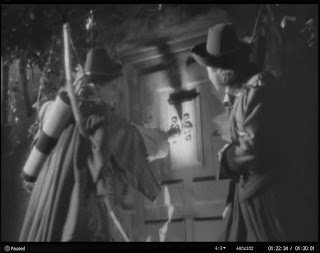 The siblings want the riches from the castle and trick Belle into staying longer, stealing her magical items. It's only when she fears for the Beast's life that she realizes she loves him. In this version the curse of the Beast doesn't get lifted but transferred to a dying man. Opening scene, taken direct from the script. 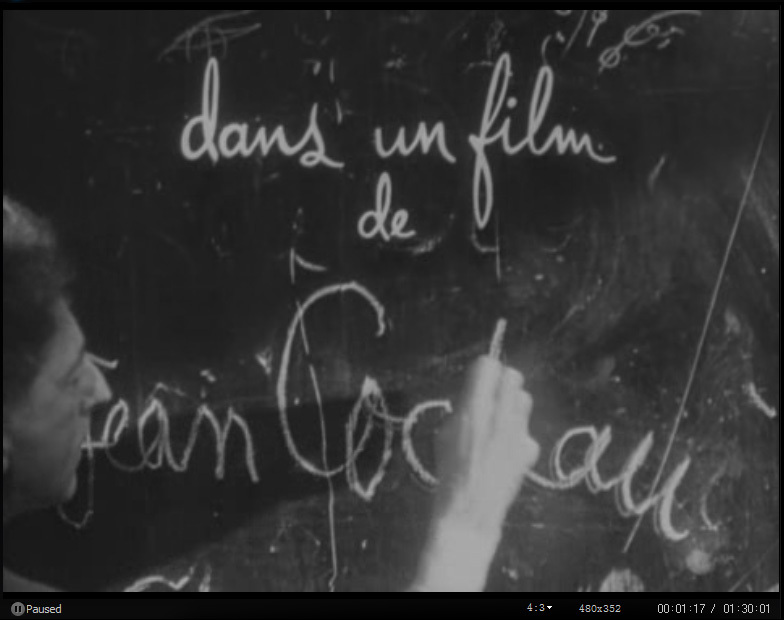 Children believe what we tell them. 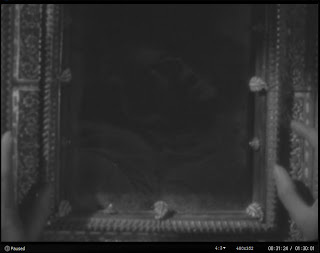 They have complete faith in us. 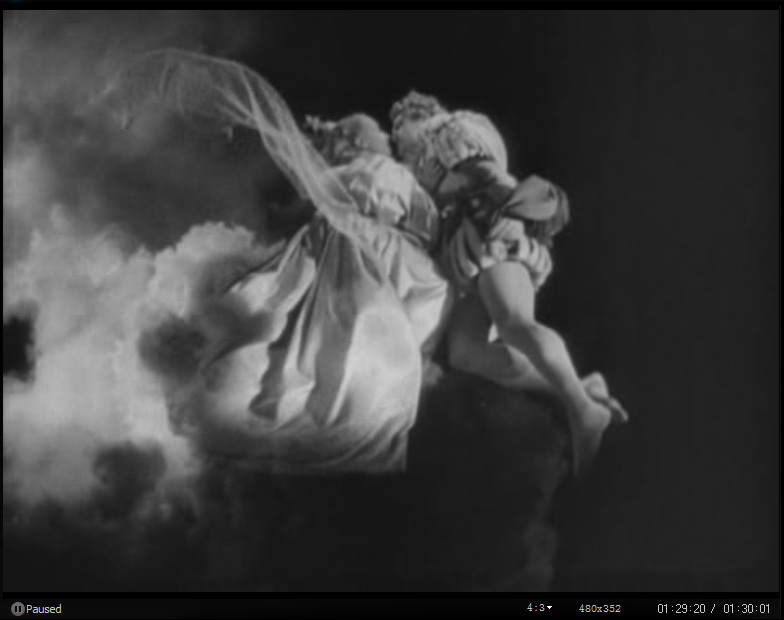 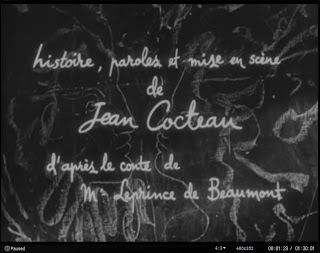 The film was released in 1946, France under the director, Jean Cocteau. 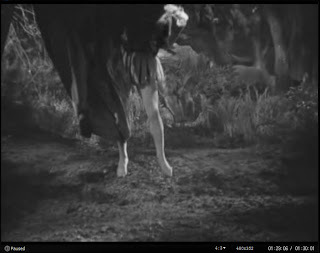 The film was shot with 35 mm film, in black and white, and ran for a full 2544 metres, wiht an aspect ratio of 1.37 : 1. 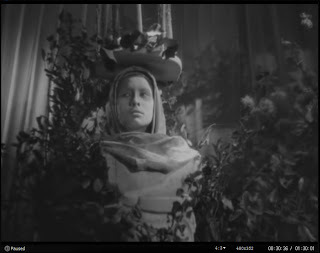 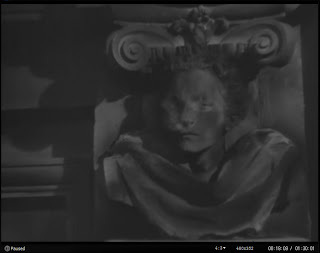 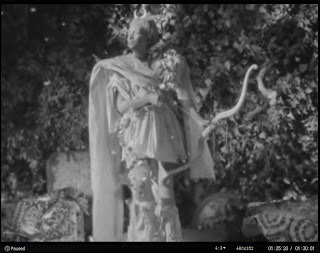 Cocteau was a pioneer in the film industry and his experimental nature with film has led to special effects of the day that were not matched by anyone. 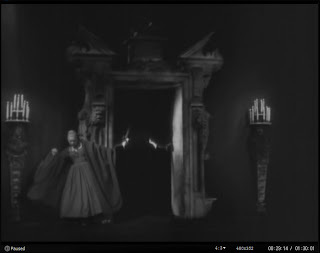 These included his use of the double exposure in such scenes as the magic mirror, Belle's teleportation to her house and to the castle, and the Beast's transformation to man. 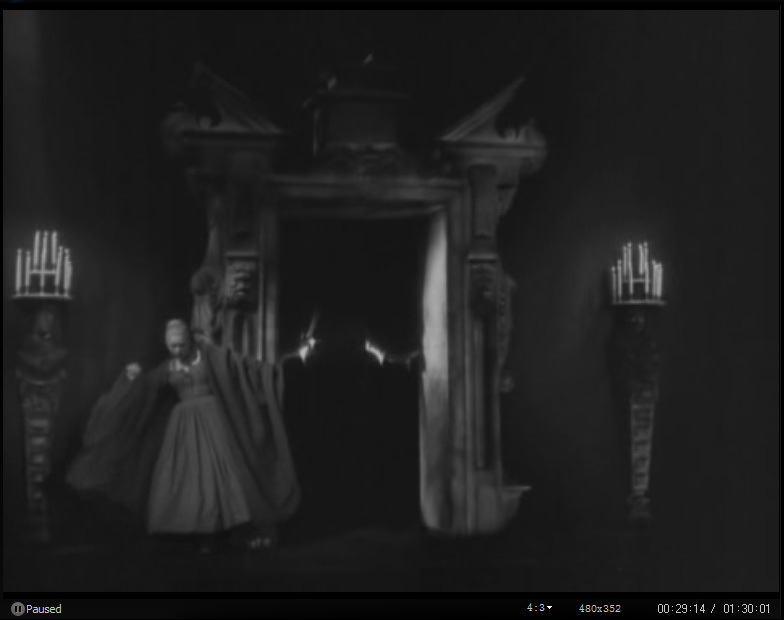 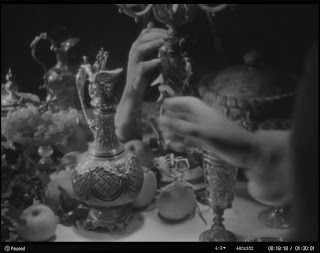 In order to animate the castle in real life the use of limbs were commonly holding up chandeliers, and being the centerpiece to tables. 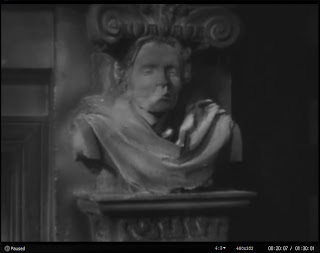 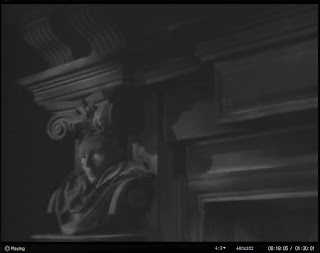 Living statues also littered the movie with busts in the fireplace, and arrow-shooting statues. 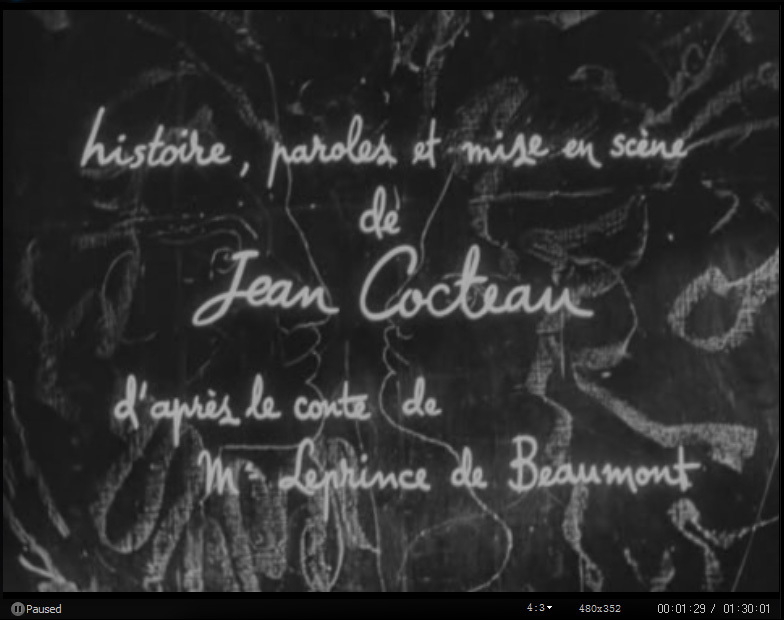 This film made breaking ground for the animation of live-film. 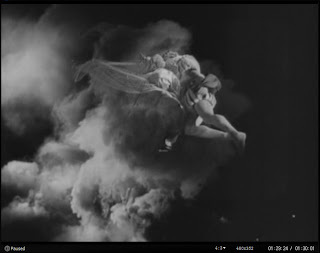 Characters transformed, stone came alive, characters teleported and flew, and others smoked. 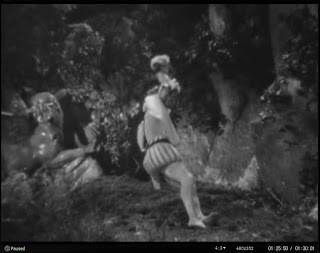 Although these techniques don't appear to be impressive now, they were immensely so 60 years ago. 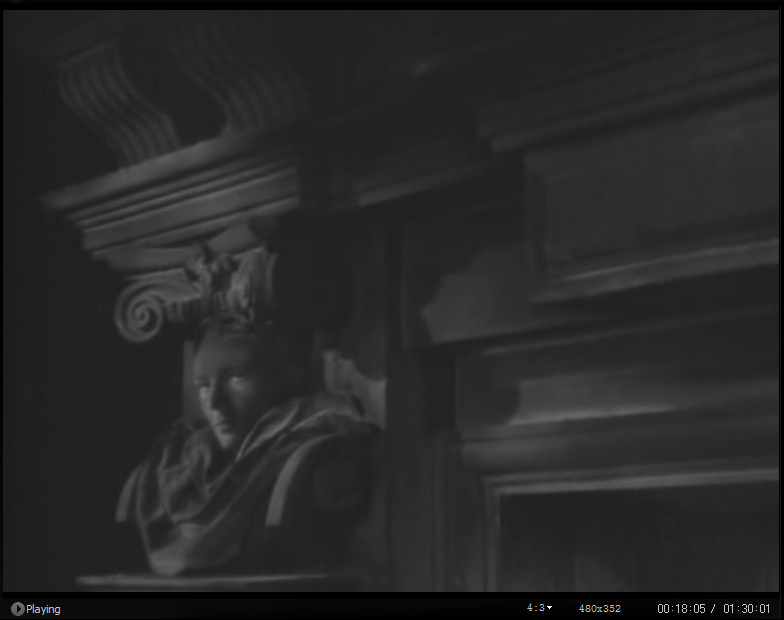 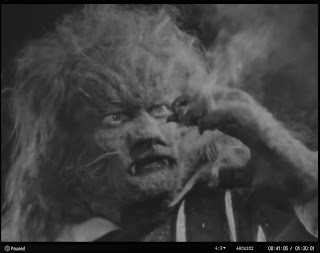 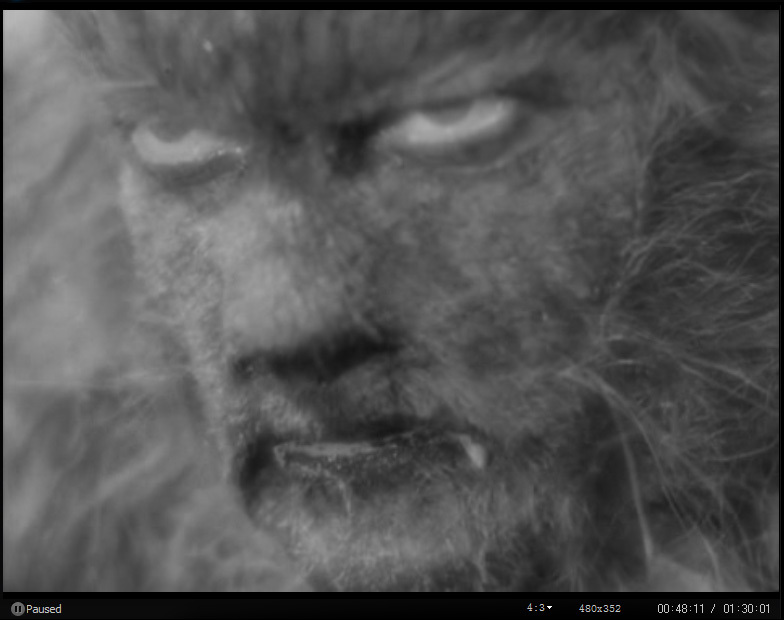 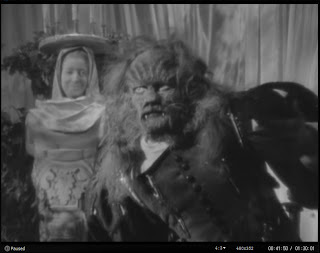 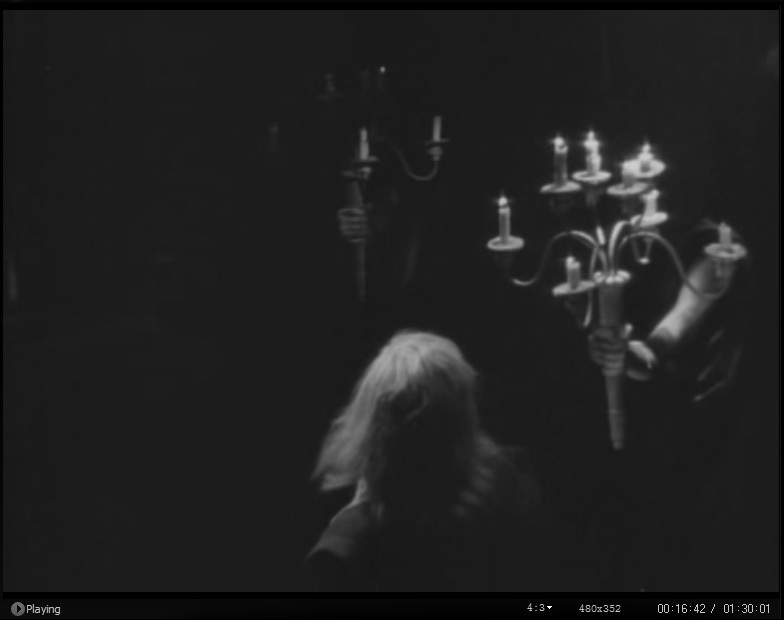 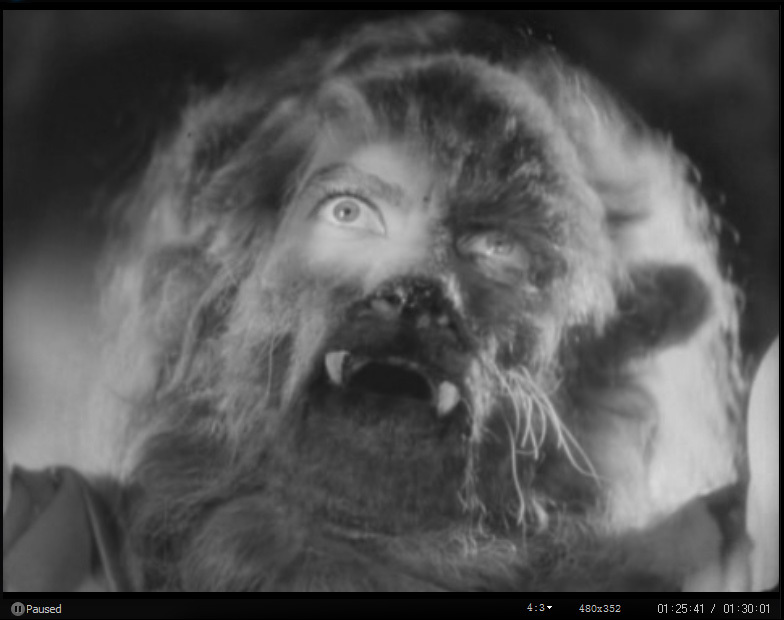 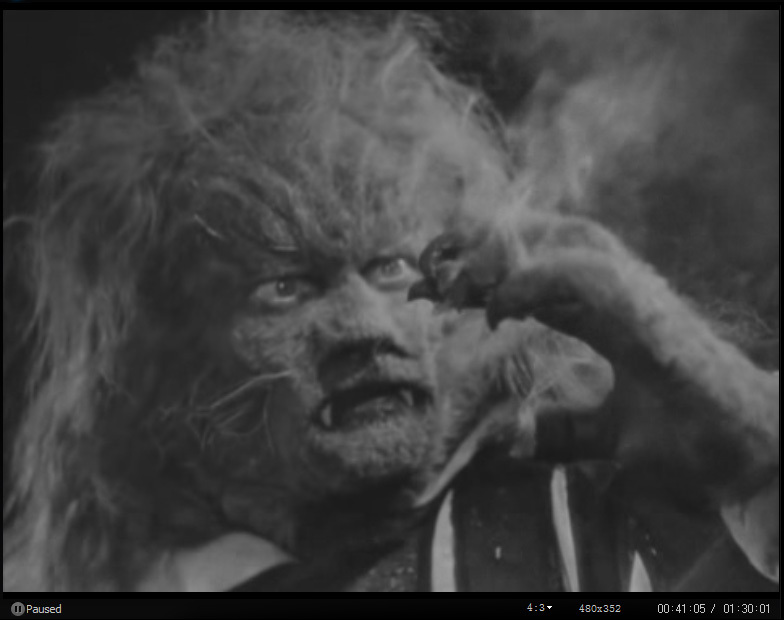 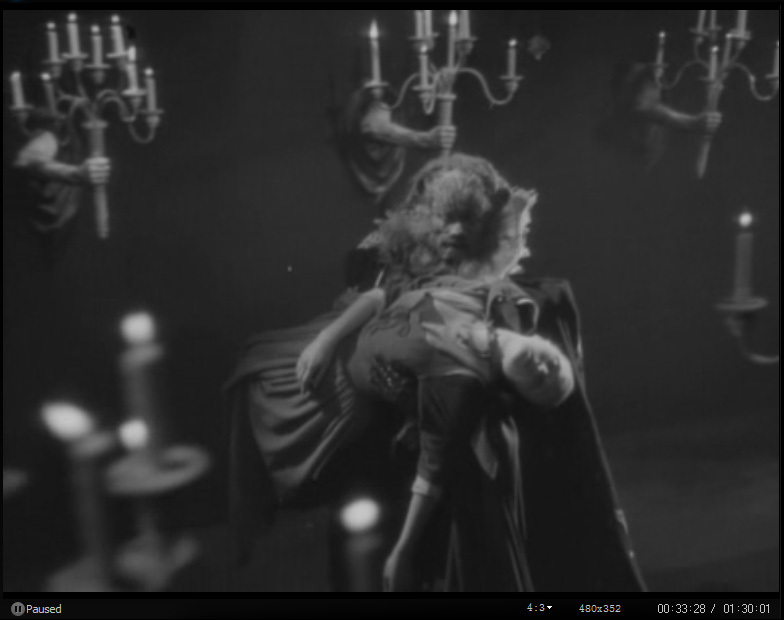 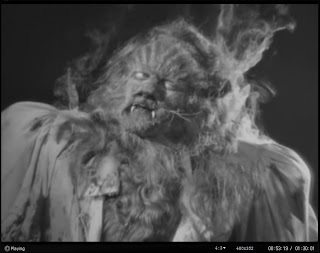 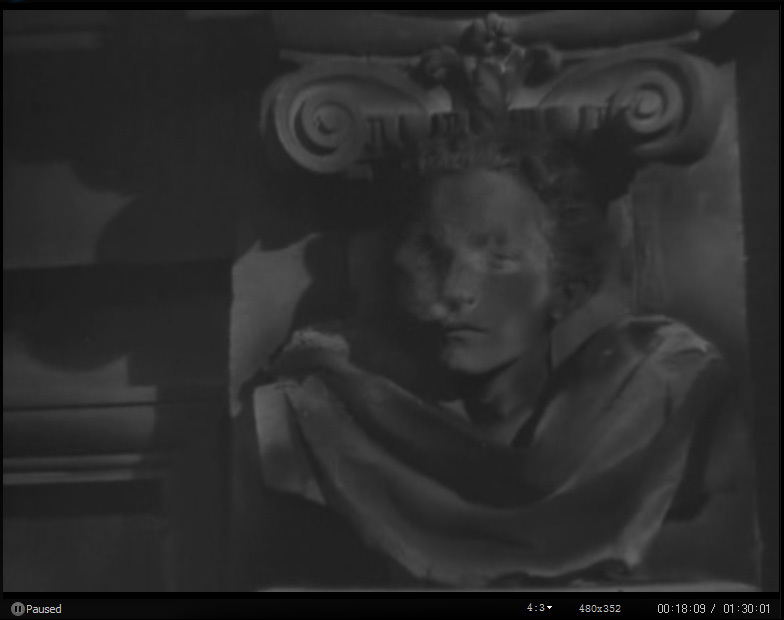 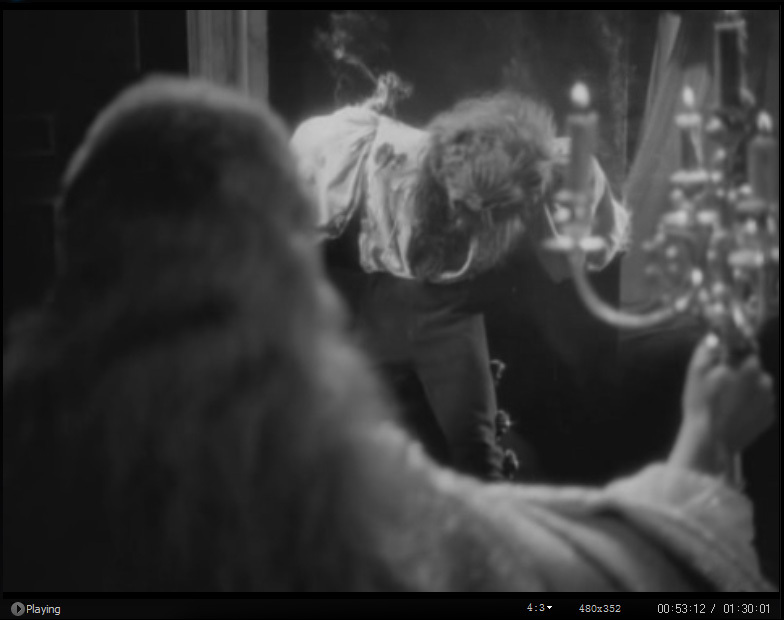 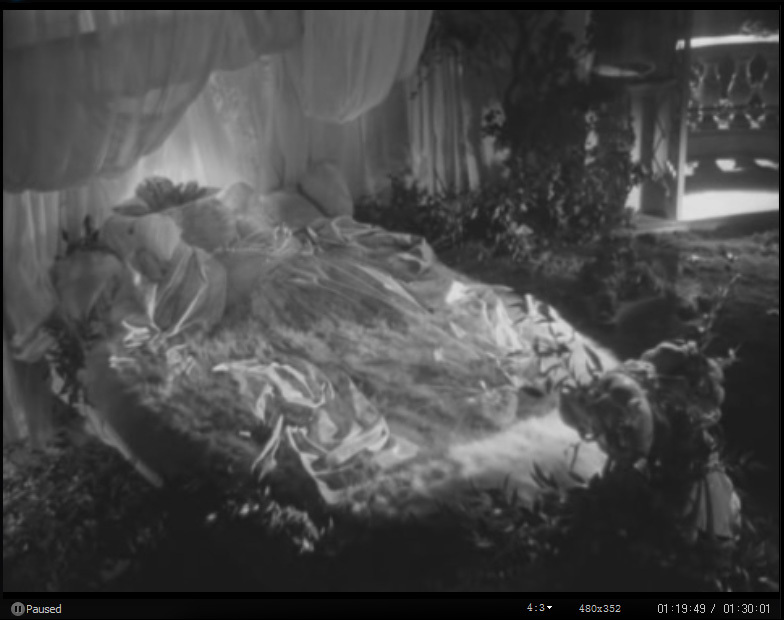 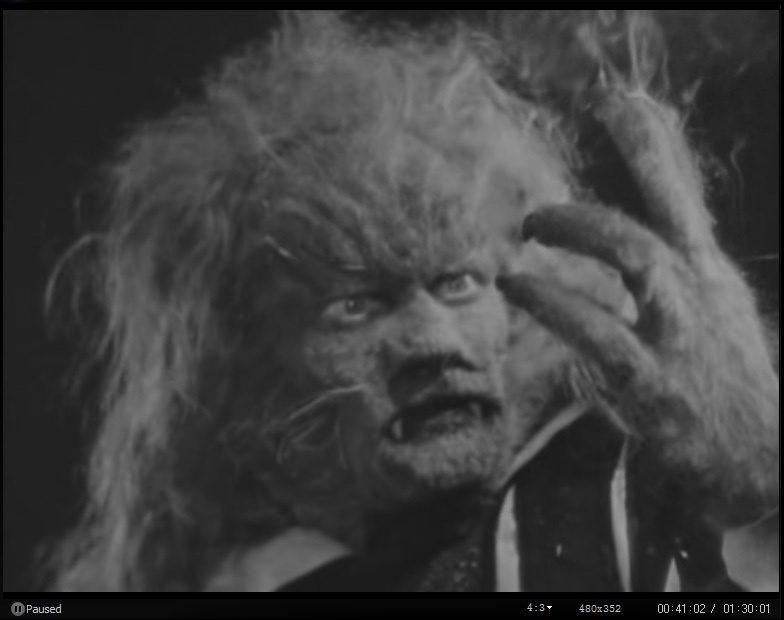 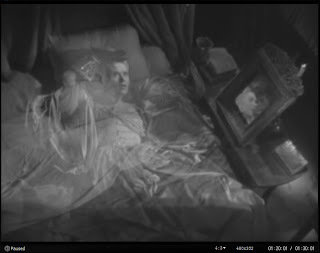 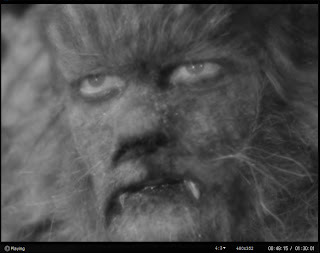 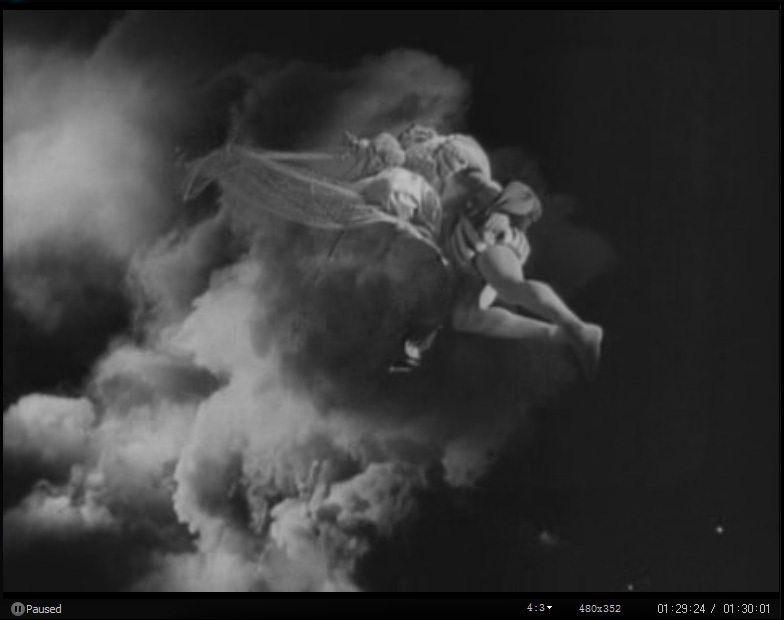 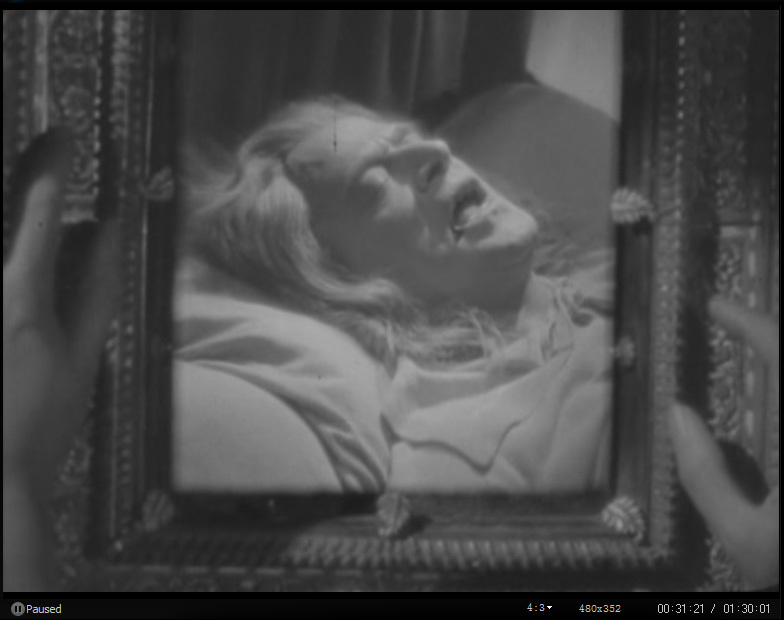 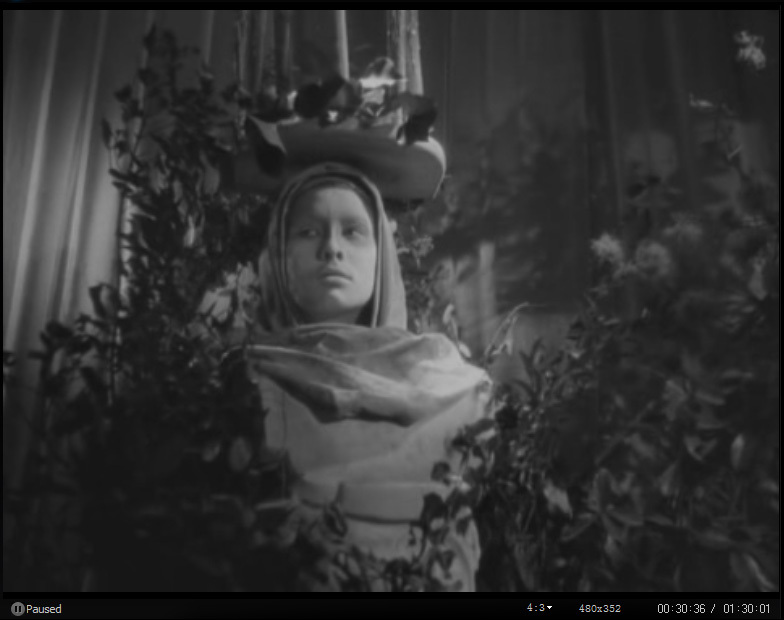 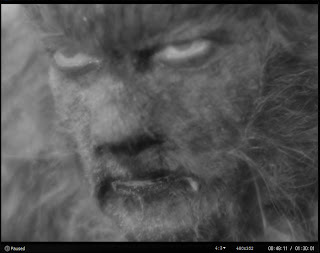 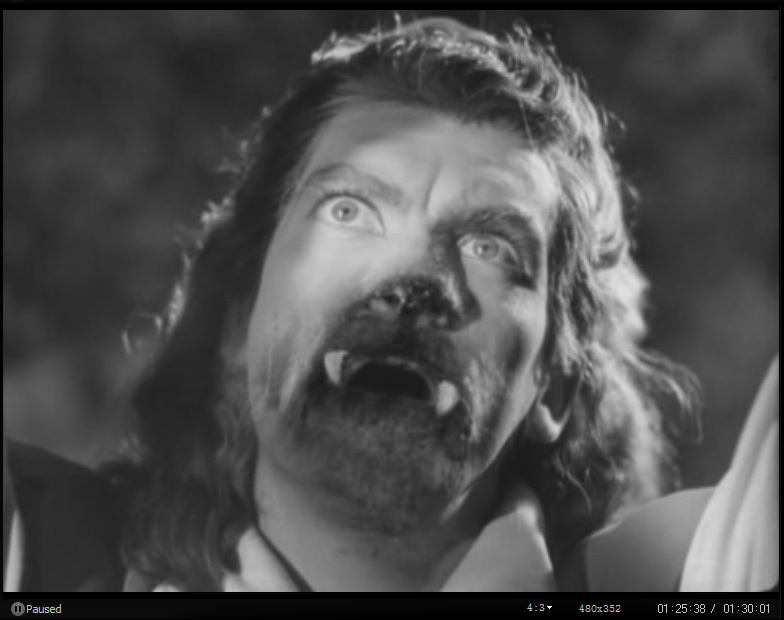 In fact, the effects aren't cheesy when viewed in the black and white context of the film. 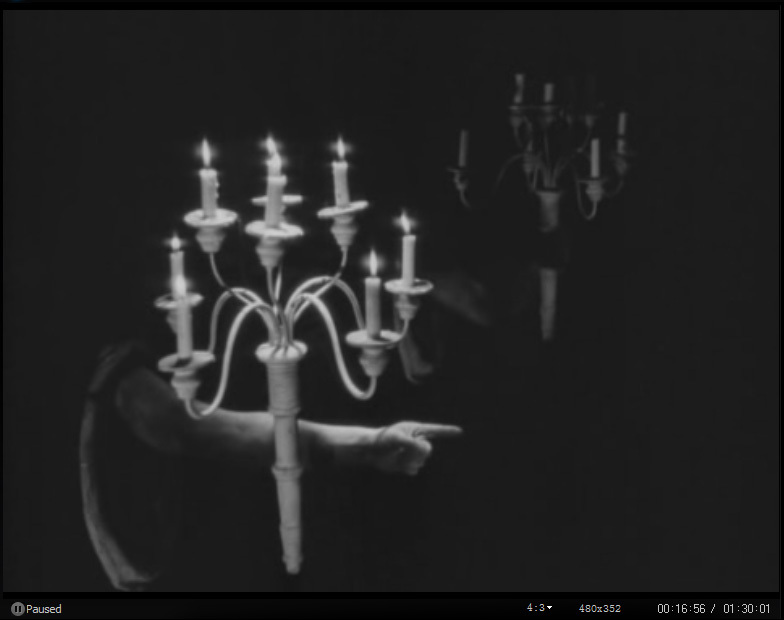 Overall, I believe this piece to be a wonderful example of creative thinking and ingenuity.